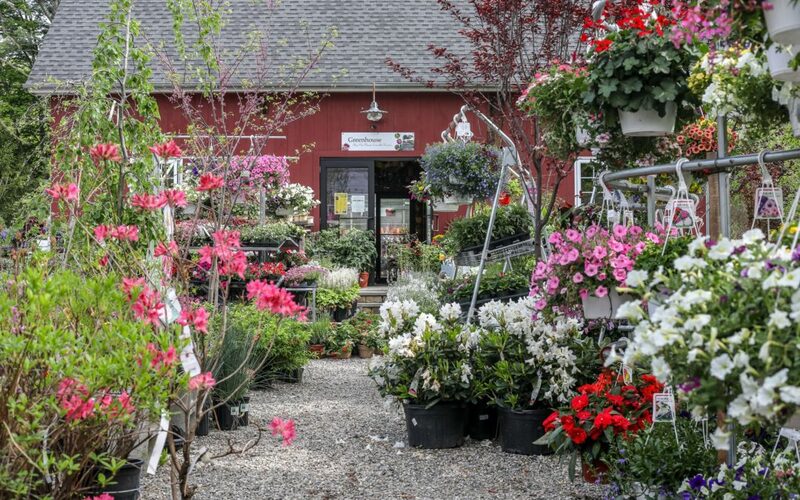 The Green Spot Garden Center will officially open for the 2019 season on April 15th. Our store hours will be Monday – Sunday from 8am to 5pm. We’re excited to share the diverse assortment of plants and garden accessories that arrive by the day. Now is the time to start spring cleaning around the house and planning for your garden and landscape needs. Our Garden Center has everything you need to design, build and grow your Green Spot! You don’t have to wait until April 15th for help with Landscape Design and Build projects or to sign up for our Property Care services. Our staff is available now to discuss and schedule projects for the upcoming year. Just give us a call at 860-799-5102 and we’ll be happy to assist.